copyright © 2006 Jinda Apartment Ordinary Partnership. All Right Reserved. At JINDA APARTMENT, we offer special price and advantages to make your stay more comfortable and convenient. 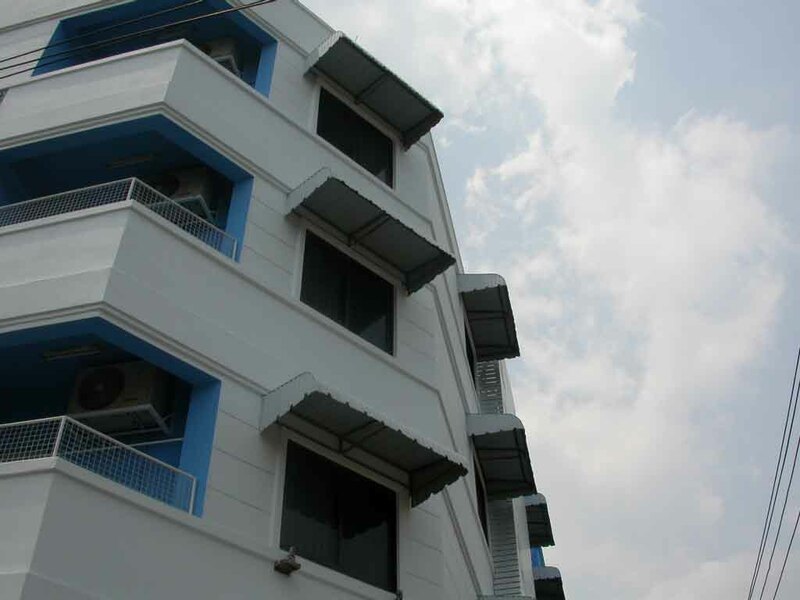 JINDA APARTMENT is a convenient location at the middle of Vipavadee, Paholyotin, and Suthtisan road. Moreover, it is well located with the BTS (Skytrain), MRT (Metro), and Express way. It is also near the offices, shopping centers, restaurants, and universities. JINDA APARTMENT are attractive and fully furnished with special atmosphere and security guarded.